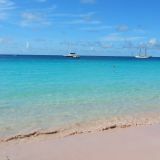 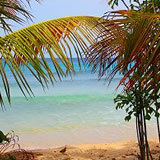 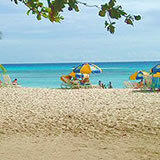 Love snorkeling or just wanting to try the experience in beauful Barbados? 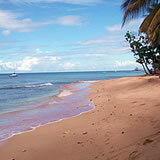 We've shortlisted the island's top beaches for snorkeling below. 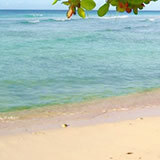 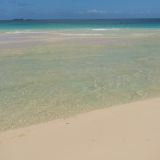 These beaches span the south, west, north-west and east coasts of the island. 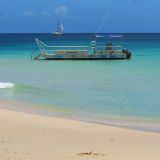 Whilst the calm waters of the west coast beaches are ideally suited to snorkeling, each beach identified has its own unique appeal, promising varying but yet exciting snorkeling experiences. 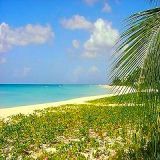 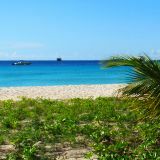 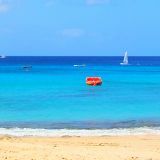 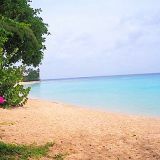 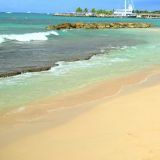 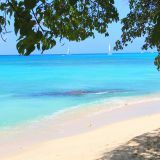 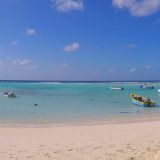 Barbados is well-liked for its snorkeling opportunities and is a great destination for persons who enjoy this pasttime or those simply seeking new and exciting adventures. 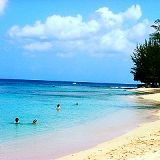 Kids and adults alike will be sure to enjoy what Barbados has to offer, given the spectacular marine life that makes up our underwater world. 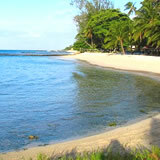 Natural and man-made reefs attract countless tropical fish, turtles, mantarays, stingrays and more throughout the year. 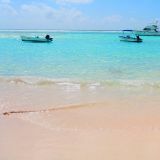 Spectacular coral formations also abound and with Barbados' crystal clear waters and diverse dive sites, these underwater wonders are not to be missed! 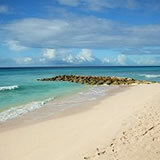 Travel tip: Contact a local tour operator to make the most of your Barbados snorkel adventures! 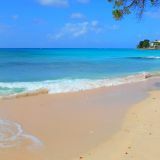 See other recommended great things to do in Barbados. 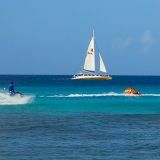 Snorkel over shipwrecks in Carlisle Bay and swim with the sea turtles on this fun lunch cruise!